An increase in vehicle prices combined with stricter credit requirements have made it harder to buy vehicles from dealers or private sellers. Therefore, it may be worthwhile to visit a public or government auction to buy a vehicle at a reasonable price. However, it is important that you understand how to buy a car at auction to ensure that you buy a reliable car or truck at a reasonable price. 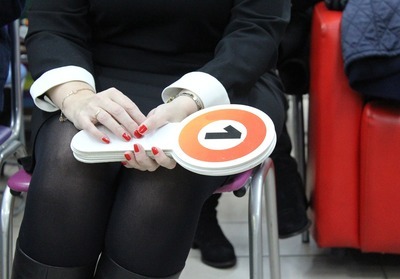 As a general rule, the vehicles that are offered for sale at government auctions are of a higher quality than those offered at public auctions. For the most part, you can be sure that they have been maintained well, and you may also have access to an accurate odometer reading. This is not always the case when a vehicle is offered for sale at a public auction. Therefore, you could be buying cars at auction that have serious defects or that have 300,000 miles on them without even knowing. 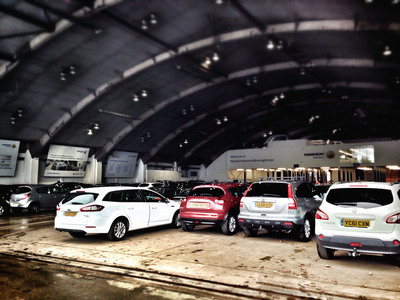 At most used car auctions, you cannot take a car for a test drive prior to buying it. 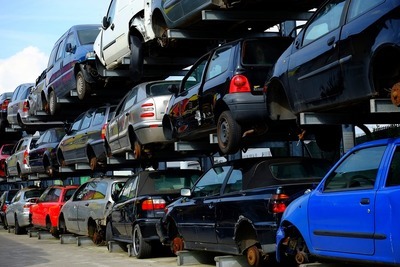 This means that you have to know what to look for from a vehicle before you make a bid. If you see rust or peeled paint on a car's surface, it may be best to look at another vehicle to buy. If the interior is wet or smells musty, you may want to stay away from that vehicle as well. Just because you are buying a car from auction doesn't guarantee that you are getting the best possible deal. You have to know how much the car is worth in its current condition to know what your minimum or maximum bid will be. In some cases, a vehicle may be the subject of a bidding war, which means that you will likely pay more than it is worth. Ideally, you will choose to try your luck on the next vehicle that comes up for sale if you sense a bidding war coming on. Getting good deals at used vehicle auctions may be easier if you observe those around you. Knowing the tendencies of other bidders may help you manipulate a person into spending too much on a car that you don't want to ensure that he or she has less to bid on a car that you do want. You may also learn how to keep your cool during a bidding war or otherwise improve your skill as a bidder by watching the process unfold in front of you. Buying a vehicle at a used car auction can be a great way to get reliable transportation at affordable prices. However, it is important that you know what to expect as it relates to the quality of the cars available and the process of bidding on them. While you may face a bit of a learning curve at first, you can increase the odds of getting a good deal by setting a budget ahead of time and sticking to it no matter what happens.